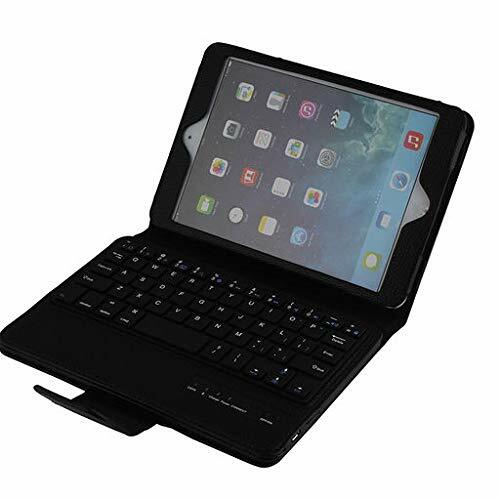 ❤ Compatibility: Exclusively designed for Apple iPad Pro 11 inch all screen 2018 release tablet.Not compatible with any other devices. 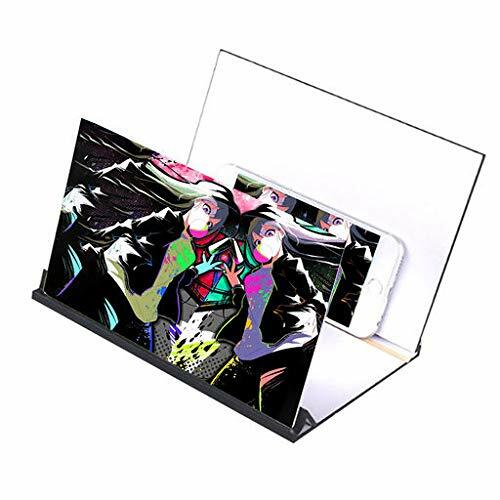 ❤ Full Protection: Slim lightweight durable protective hardback with premium quality PU leather. Soft scratch-free microfiber interior adds comfort and an additional layer of protection. ❤ Precise Cutouts:Precise cutouts allow full access to all features (buttons, speakers, cameras). 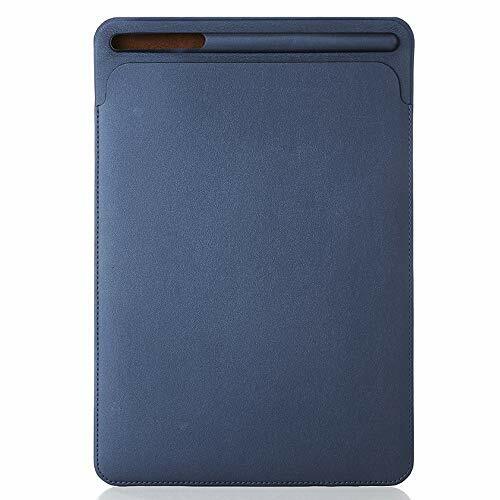 ❤ Slim Lightweight Design: Slim and lightweight hard back design adds minimal bulk, enjoying handiness when taking your tablet with case. 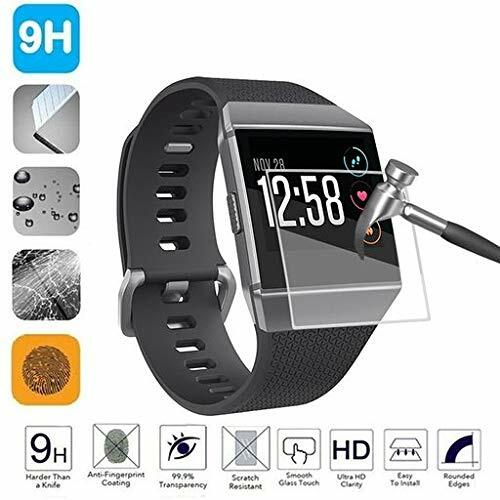 Lyperkin Fitbit Versa Case, [Shock Absorption] Luxury Ultra Slim HD Full 360 Degree Gel Bumper Protection Silicone Scratch-Resistant Compatible Fitbit Versa. 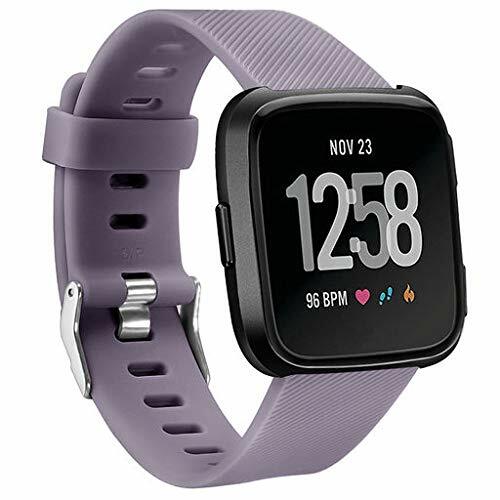 ★ Exact Fit For Fitbit Versa: Designed to be fully compatible with for Fitbit's premium smartwatch, this case features precision cut-outs for the 3 Versa side-buttons. Fits instantly and snugly - and removes without hassle for easy charging. 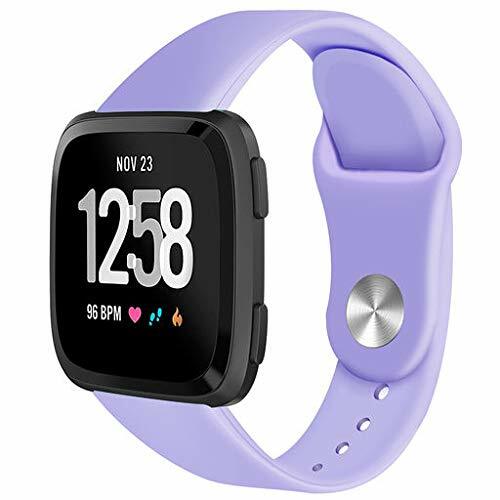 ★ Shockproof Tpu Gel Prpction: Tough, lightweight and flexible; for Fitbit Versa protective case shields your fitness tracker from knocks, drops, dents and spills. 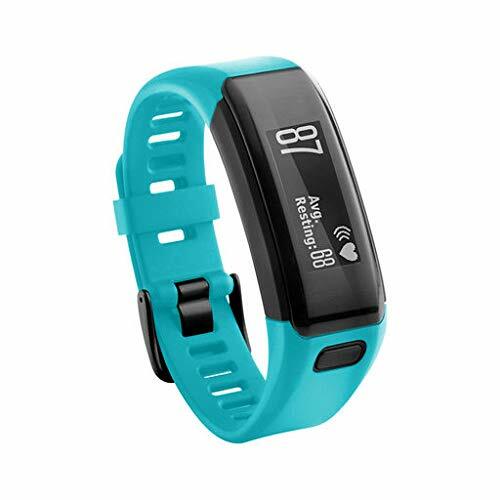 ★ Zero Interference: With its ultra-thin design, there's no interference with your for Fitbit's 3d display, heart rate monitor, step counter, and other tracking functions. 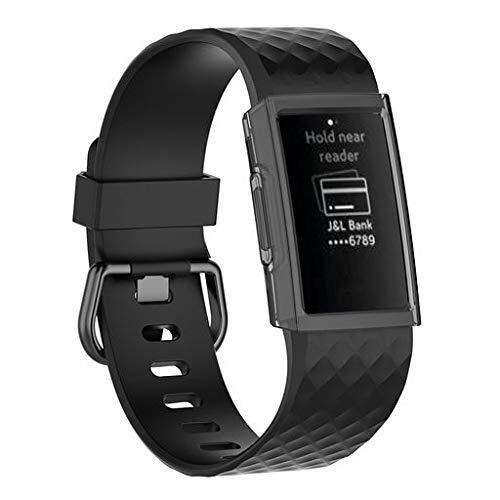 This for Fitbit Versa protector is also 100% touchscreen responsive - for instant stutter-free access to screen functions. 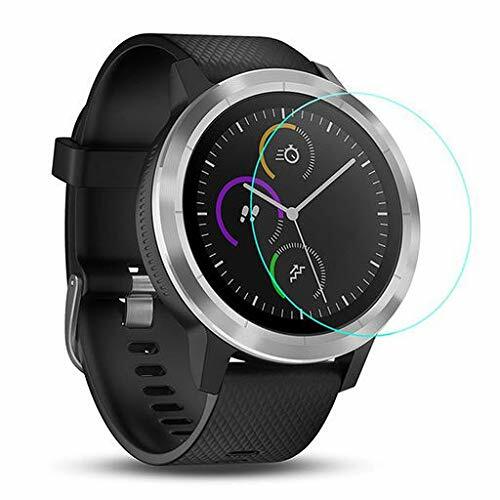 ★ Dented sides, a scratched or cracked screen, stains and spills can all take the shine off your new smartwatch in an instant. 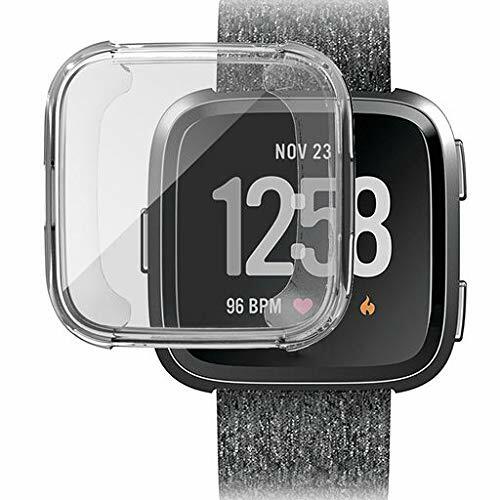 Buy this premium for Fitbit Versa screen protector case for a smart, all round way to keep your for Fitbit glass screen and aluminium bodywork free from harm. 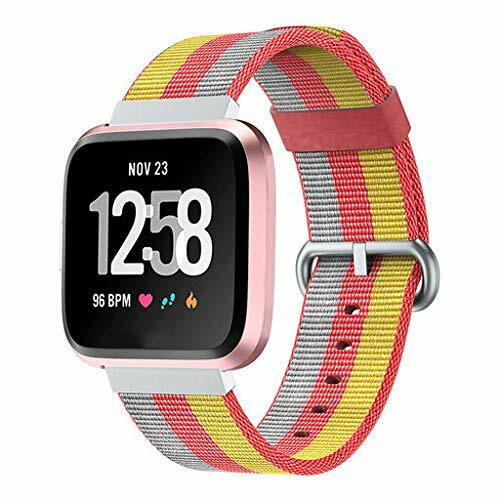 ★ Suitable for men and women, with a totally transparent front film and a choice of 5 stylish finishes available; these for Fitbit Versa cases are designed to complement and not disguise this amazing smartwatch. 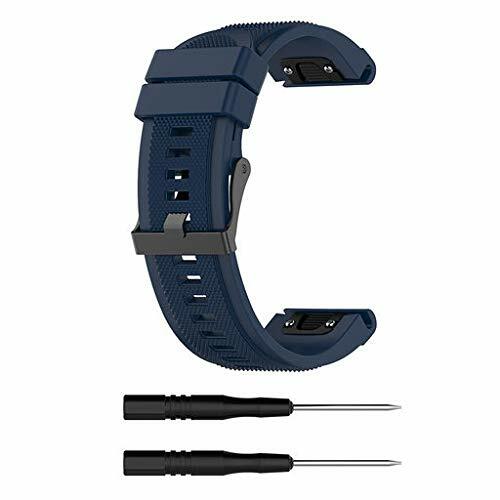 Lyperkin Compatible with Fitbit Charge 2,Luxury Stainless Steel Shell Full-Around Protective Case Cover 360 Degree Protective Compatible with Fitbit Charge 2. 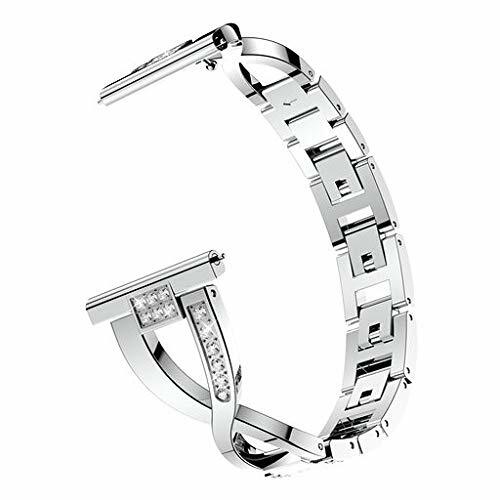 ★ Made of high quality Stainless Steel metal material. 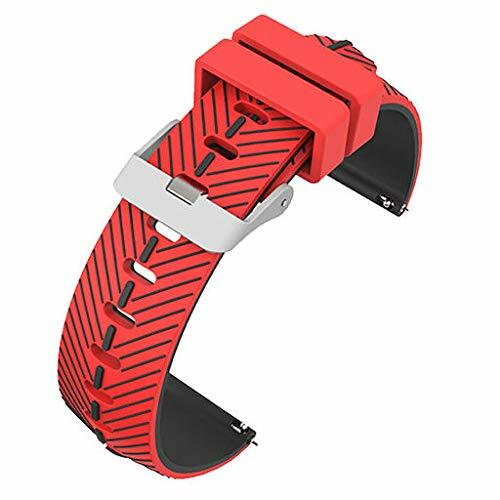 ★ Design for Fitbit Charge 2.For your Watch to create a fashion style. 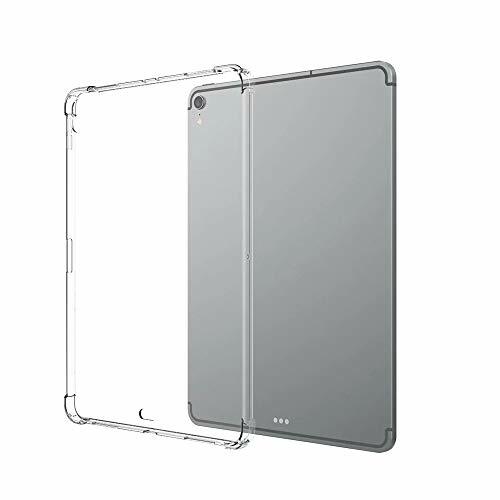 ★ Full Protection Design: Screen protector built in case, covering all the surface and edges from bumps and scratches. 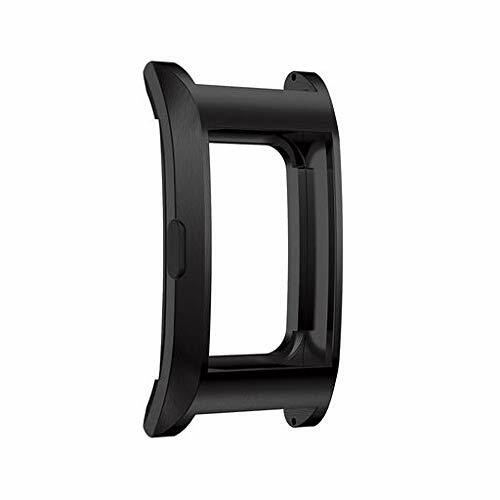 ★ Provides easy access to all functions without having to remove the case. 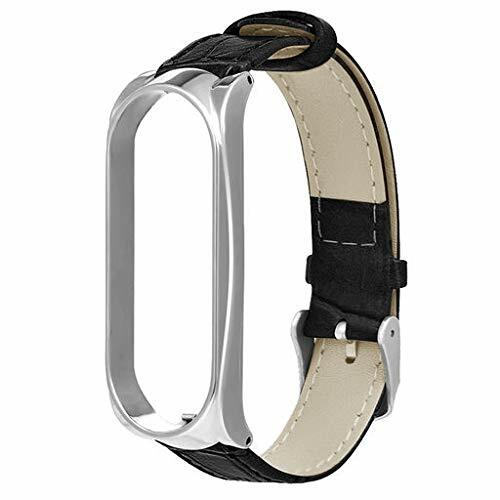 ★ Simple and smooth curve makes your Fitbit Blaze look more fashionable and decent. ❤ Provide a perfect protection to your device and against hock, damage, dust and scratch. 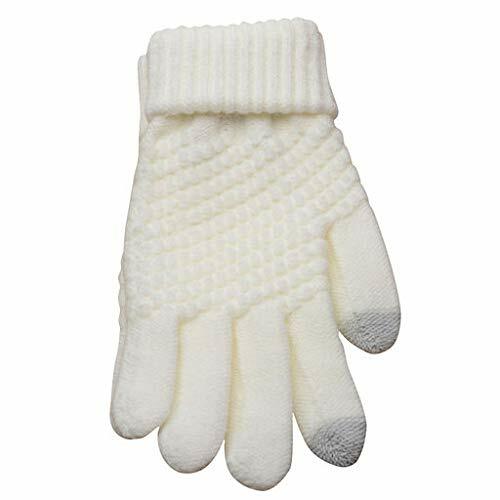 Flexible exterior with a soft microfiber interior. 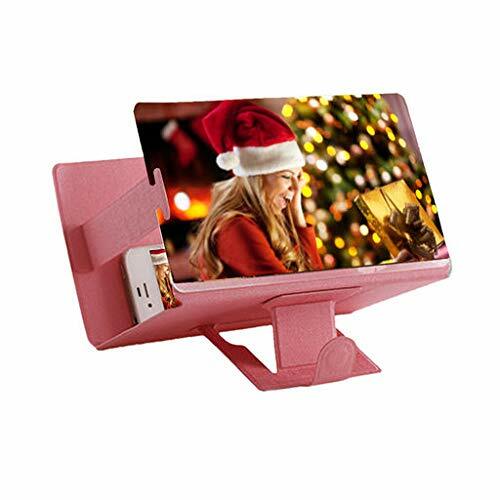 ❤ Folding front cover with two standing positions.Soft micro fiber interior lining that protect your screen and keeps your display clean . 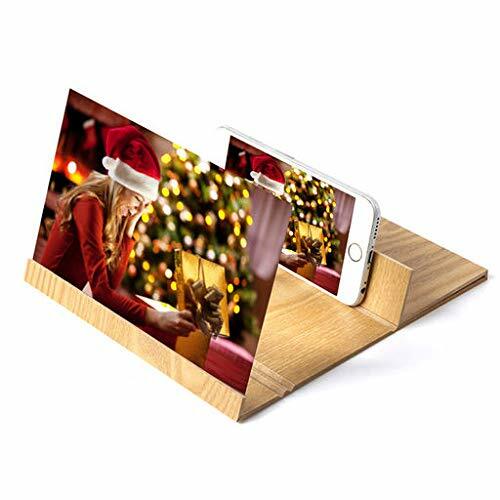 ❤ If you have any problem with our product, just contact us. Our support team is ready to assist you to solve the problem you met.We're always here for you. 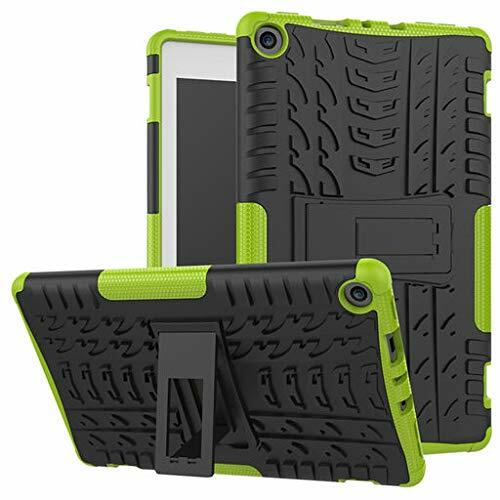 ❤ Compatibility: Exclusively designed for Apple iPad Pro 11/12.9 inch all screen 2018 release tablet.Not compatible with any other devices. ❤ Full Protection: Slim lightweight durable protective hardback with premium quality TPU Silicone. 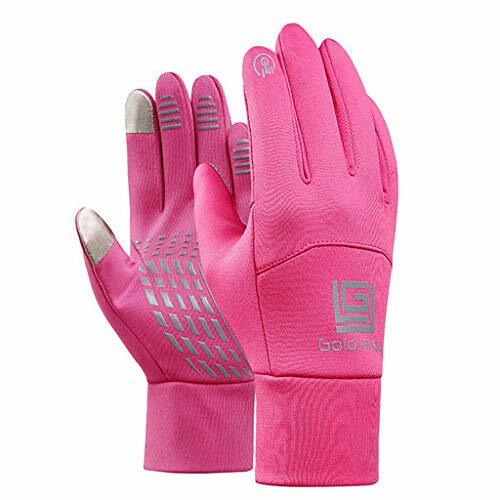 Soft scratch-free microfiber interior adds comfort and an additional layer of protection. ❤ Precise Cutouts: Precise cutouts allow full access to all features (buttons, speakers, cameras). ❤ Exclusively designed: For All-New Amazon Kindle Paperwhite 4 / paperwhite 10th Generation 2018 Released Only, will not suit for prior generation Kindle devices. 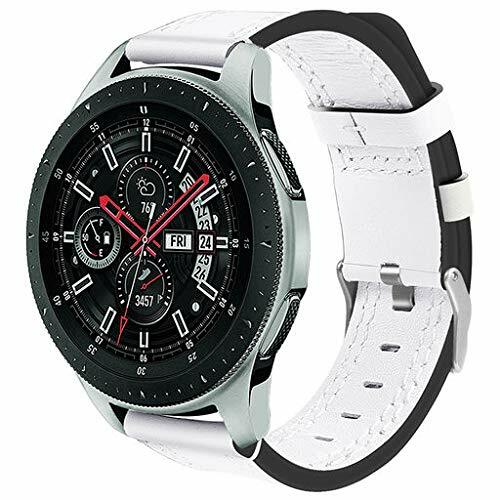 ❤ Simple but Elegant Style: Premium synthetic leather with sturdy construction brings you a more protective and eye-catching case. ❤ Auto Sleep Wake Feature: Automatically wakes or puts your tablet to sleep when opening and closing the case. 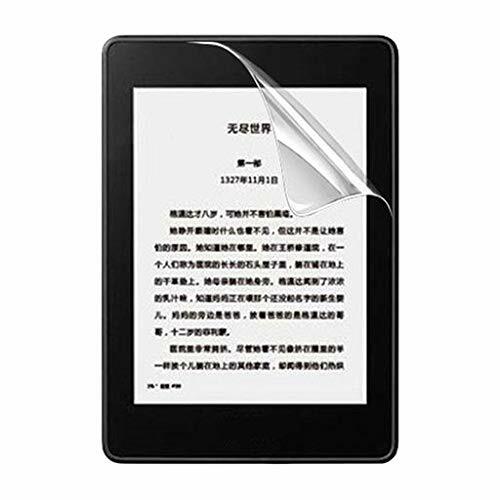 Provide strong guarantee for the long-term operation of Kindle. 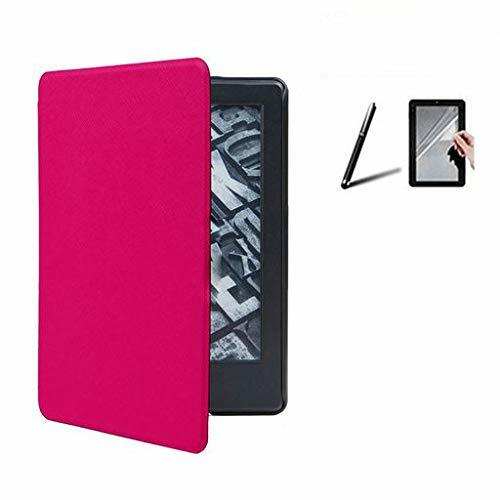 ❤ Precise Cutouts: The super design allows for full access to touch screen, side buttons, charging, headset and camera ports etc.Full access to all features without removing the case from your kindle paperwhite. 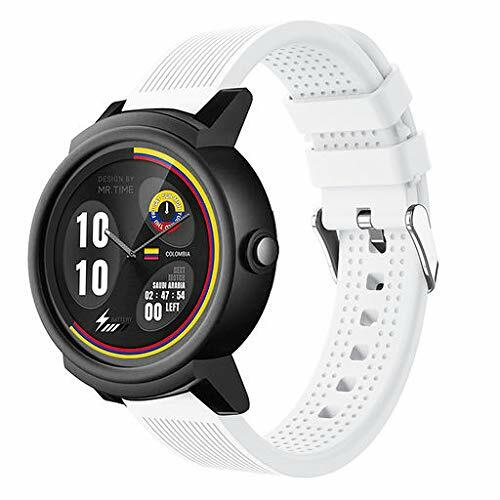 ★ The Garmin Vivoactive 3 Screen Protector is specifically designed using precise laser cutting technology to offer maximum screen coverage. 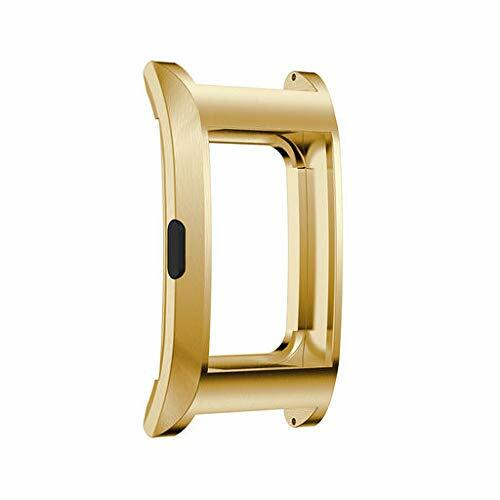 ★ High Hardness Glass material, surface hardness up to 8-9 h,impact resistance is strong,not easy scratches. 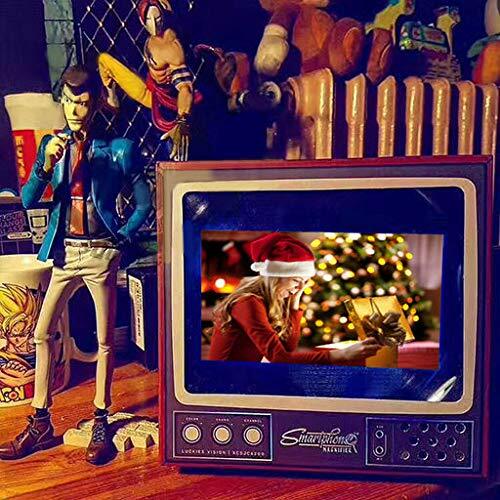 ★ Accessory only, devices in pictures are NOT included. 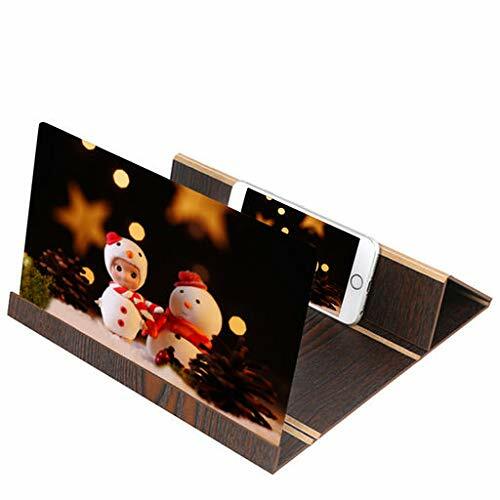 ★ If you have any problem with our product, just contact us. Our support team is ready to assist you to solve the problem you met. We always here! ❤ Exclusively designed - For All-New Amazon Kindle Fire HD 8 2017/2018 Only, will not suit for prior generation Kindle devices. 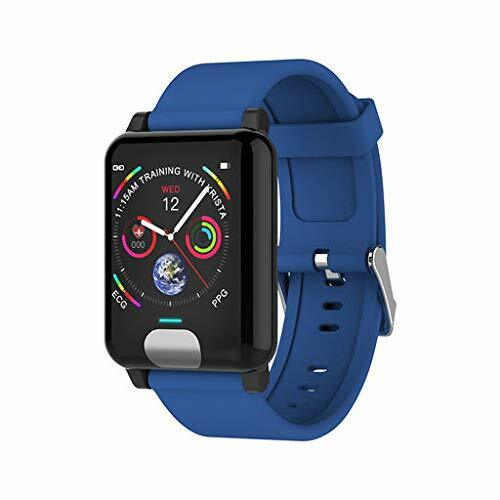 ❤ Simple but Elegant Style - Premium synthetic leather with sturdy construction brings you a more protective and eye-catching case. ❤ Auto Sleep Wake Feature - Automatically wakes or puts your tablet to sleep when opening and closing the case. Provide strong guarantee for the long-term operation of Kindle. 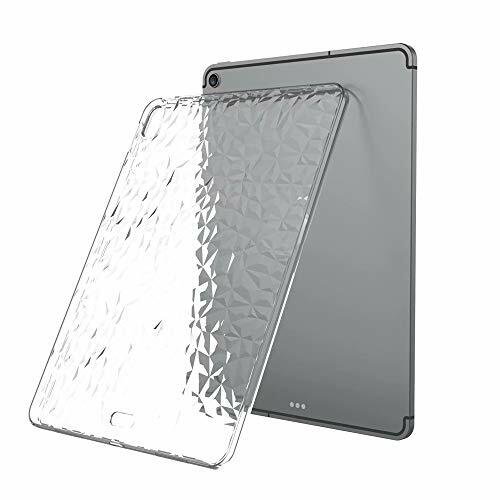 ❤ Precise Cutouts - The super design allows for full access to touch screen, side buttons, charging, headset and camera ports etc.Full access to all features without removing the case from your kindle paperwhite. 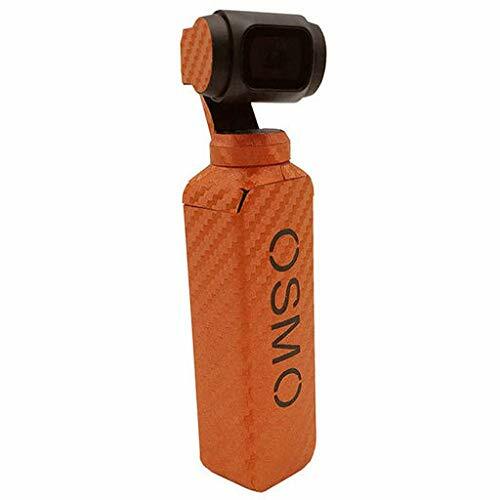 ❤ Anti-slip design on both sides make for a perfect grip and one handed holding, protecting the device from accidental drops and bumps. 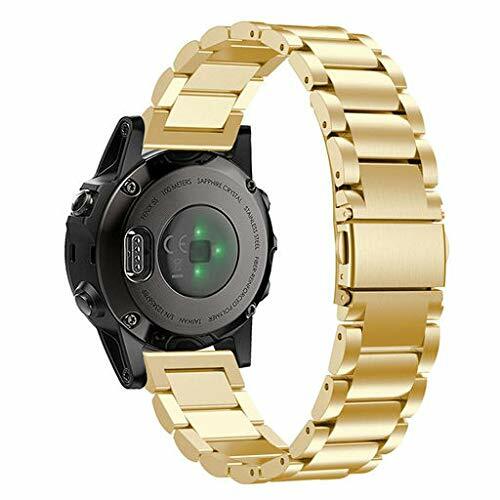 ❤ High Quality Optical Enhancement Film,high touch sensitivity, best vivid clarity. ❤ Oleophobic coating defends against fingerprints and other contaminants and makes the film easy to clean. ❤ Technical silicone coating: clearer & no residues. ❤ Premium quality and easy to install,The fastest spread no bubbles after installation and using. 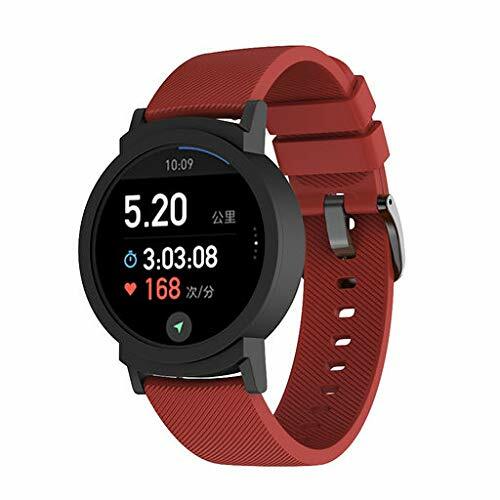 ❤ Strong surface Hardness,Anti-scratch and anti-shock. 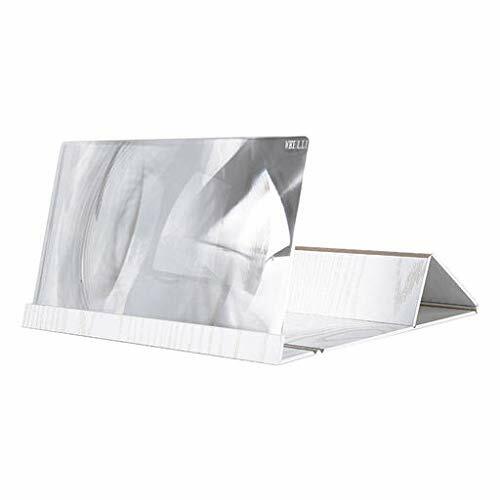 ★ Professional Quality Magnifying Lenses: Large full-page Fresnel magnifying sheet with black vinyl frame, a flexible plastic sheet acts like a large magnifying glass. 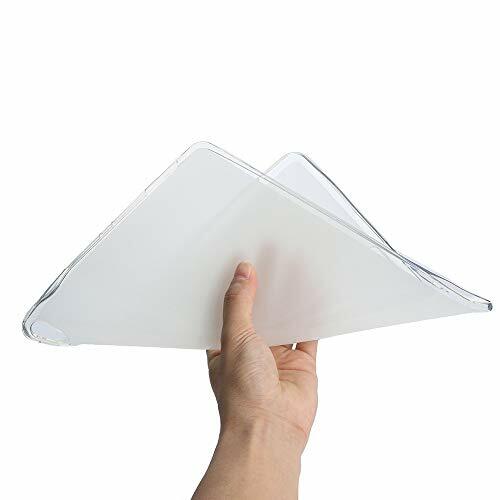 Made of PU Leather, PVC materials, it is quite a flexible product which does not easily break compared with glass magnifier. 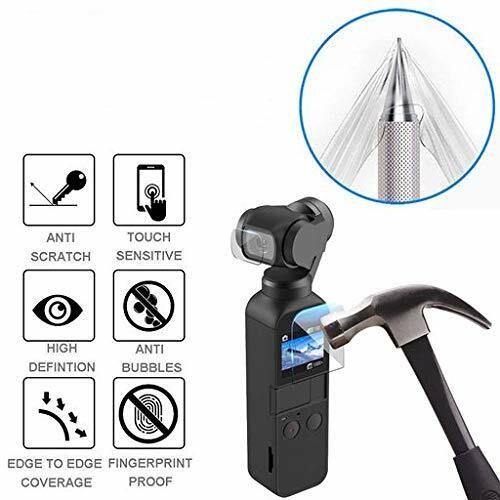 ★ The Perfect Lens For Any Task: Ideal magnifier for viewing fine details in books, newspapers, magazines, maps, miniatures, jewelry, pill bottles, crafts, user manuals, repairing gadgets, carving handicrafts, sewing, knitting, doing close-up work with your favorite hobby and completing tasks where precision matters. 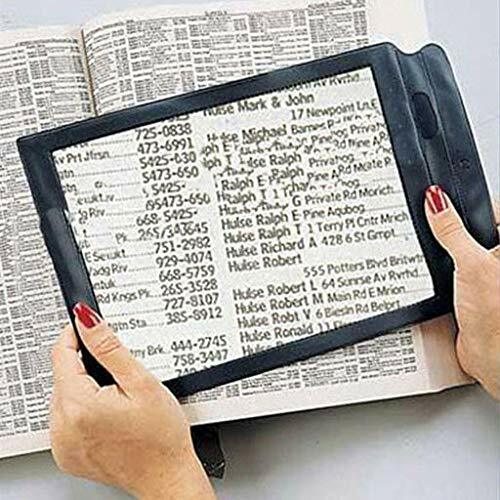 ★ Easy Reading & Relieve Eye Strain: It is a vision aid for normal people with the need of viewing small text, the aged and person with visually impaired, people with poor eyesight. ★ CUSTOMERS GUARANTEE: If our product has any quality problem or you are not satisfied with this product. Customers can return and get refunded. and if you have any other questions, please contact me at any time. 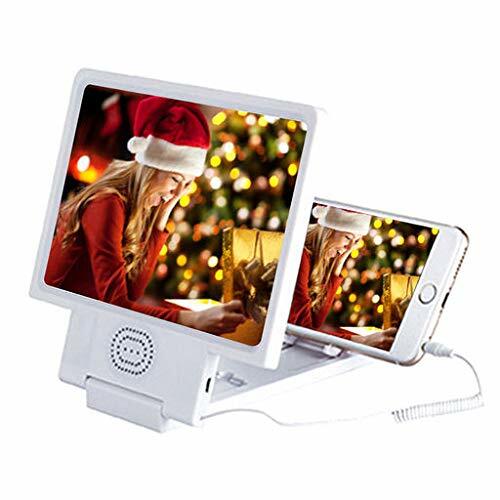 ★★★★ desk magnifying glass with light small magnifying glass lighted magnifying glass on a stand lighted magnifying glass hands free magnifying glass necklace handheld magnifying glass coin magnifying glass magnifying glass with stand mini magnifying glass magnifying glass stand. 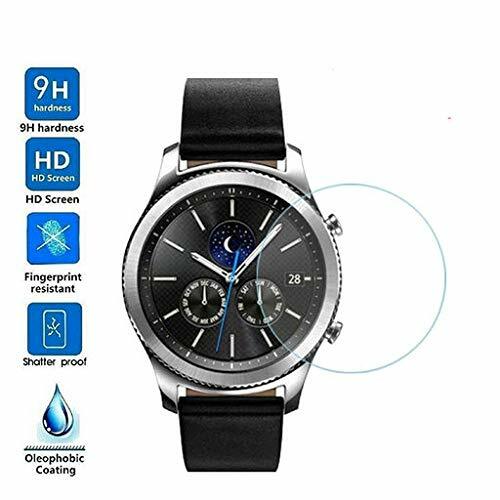 Lyperkin [2Pcs/4Pcs] Compatible with Samsung Gear S3 Classic, Anti-Scratch Transparent HD Clear Screen Protector Film,[Full Coverage] Smart Watch Glass Screen Protector. 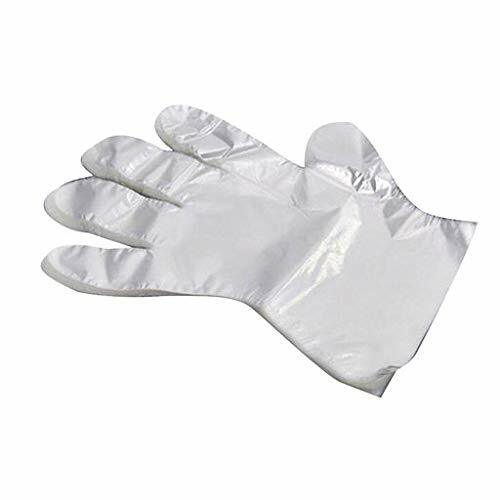 ★ Just 0.1mm thickness, very thin and light, not bring extra trouble. 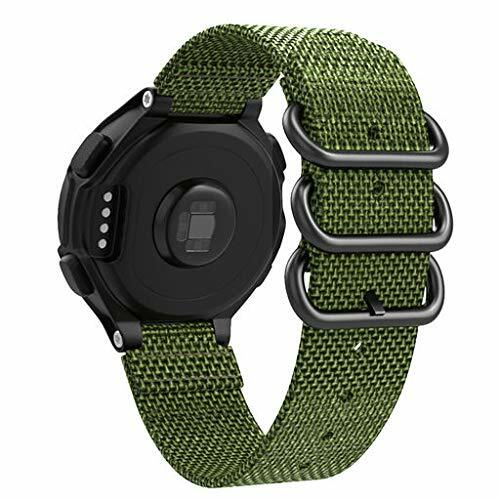 ★ Scratch resistant, strong viscous force, not afraid of water, bubble water, diving. ★ Oleophobic coating: Oil-resistance coating, PET made, very environmentally friendly. 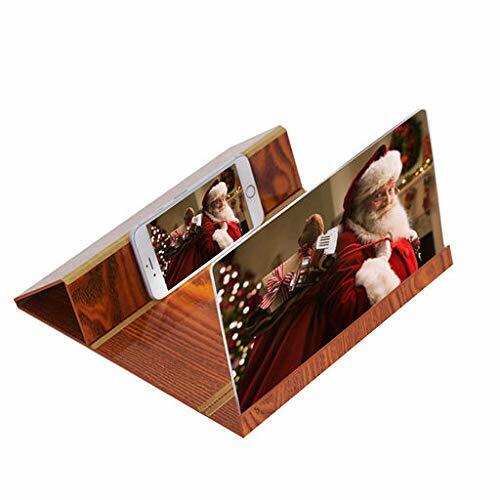 ★ High Quality Optical Enhancement Film,no interference with Touch-Screen Responsiveness. 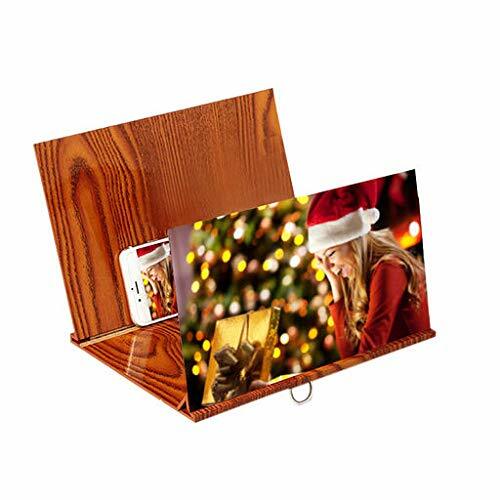 ★ Incomparable Clarity: highly transparent to preserve the high resolution and vivid colors of your LCD display. HIT THE LIGHTS - Let each of your fantastic features shine in bright LED lights! 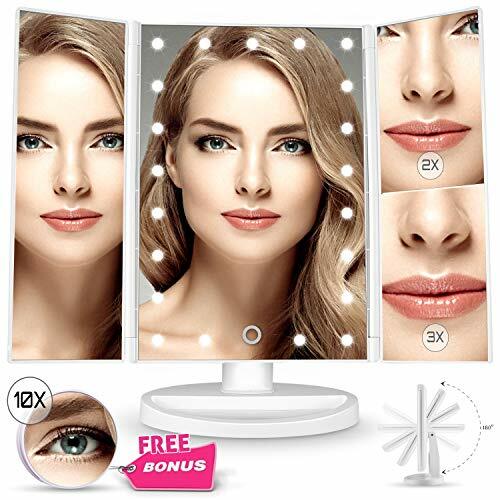 Your LED light makeup mirror from Power by ES is framed in 21 lights for a perfect, even makeup application each time. For ideal lighting anywhere, adjust brightness with the touch sensor! YOUR PERFECT ANGLE - From killer cat eyes to Instagram eyebrows, you can get the perfect angle with customizable tilting up to 180°! And if you need a little zoom during your vanity va-va-voom, look to the double and triple magnifying mirror panels! 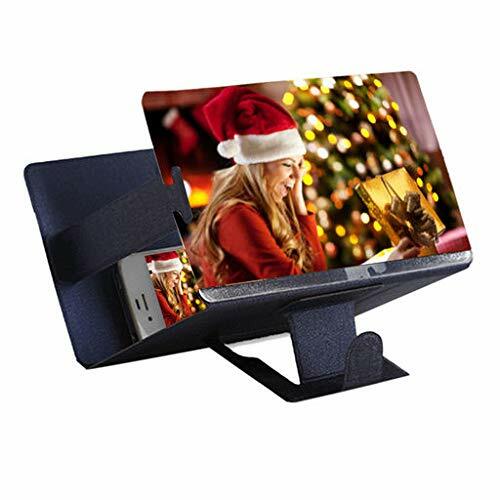 FREE MAGNIFYING GIFT - Your Hollywood vanity mirror comes complete with a complimentary mini mirror! For ultra-high detail and absolute precision, use your FREE 10x zoom mini magnifier from Power by ES! Tweeze, blend, and blot to your heart's cosmetic content! TRIFOLD TRAVEL ESSENTIAL - Just because your location changes doesn't mean your beauty routine should! The Power by ES led lights vanity mirror features a protective, no-damage traveling design. 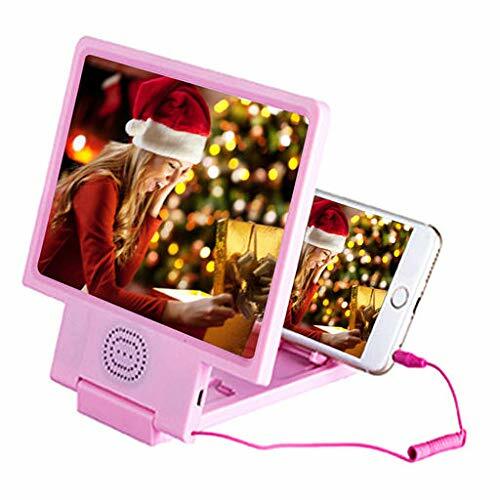 Simply fold it, pack it, and get ready anywhere with this lighted vanity mirror! POWER BY ES PROMISE - We know you'll adore your desk makeup mirror, but to Power by ES, LIFETIME CUSTOMER SATISFACTION is a promise! If there are ever any problems with your vanity make up mirror, reach out to our team, and we'll replace it for free.